As reported in a U.S. Air Force (USAF) press release the 56th Fighter Wing (FW) at Luke Air Force Base (AFB), Arizona, cancelled local flying operations on Jun. 9, 2017 for F-35A Lightning II aircraft due to a series of five incidents in which pilots have experienced hypoxia-like symptoms. 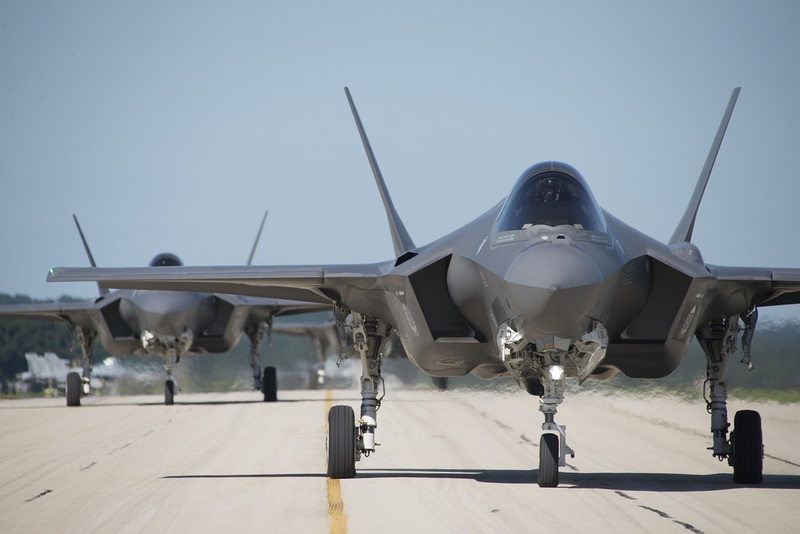 According to base officials in fact, five F-35A pilots assigned to Luke AFB have experienced physiological incidents while flying since May 2, 2017. In each case, the aircraft’s backup oxygen system operated as designed and the pilot followed the correct procedures, landing the aircraft safely. Noteworthy on the same day the unit officials educated U.S. and international pilots on the situation and increase their awareness of hypoxia symptoms. Pilots have also been briefed on all the incidents that have occurred and the successful actions taken by the pilots to safely recover their aircraft. Moreover flight medicine briefed physiological symptoms and also the extensive measures that are being taken to analyze data collected from the incidents. Finally, the 56th Operations Group held an open forum to discuss any concerns pilots could have given these recent occurrences. 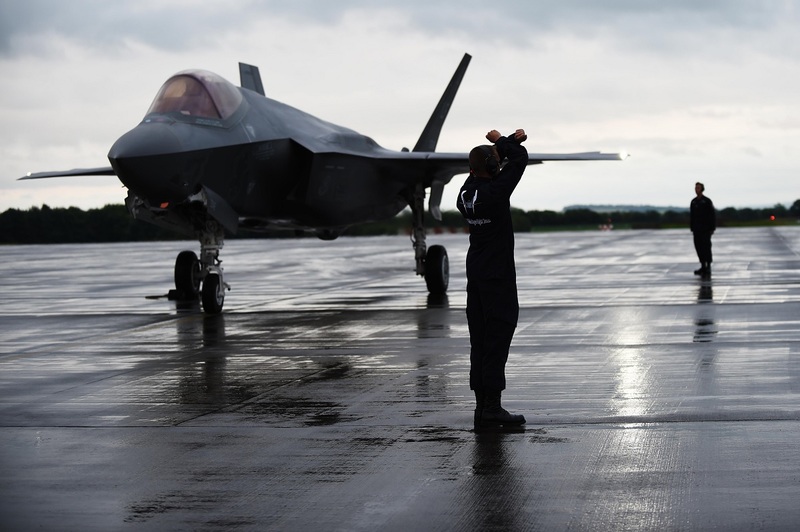 The F-35 Joint Program Office has stood up a formal action team of engineers, maintainers and aeromedical specialists to examine the incidents to better understand the issue. These subject matter experts will share the data across the F-35 enterprise and with partner nations.